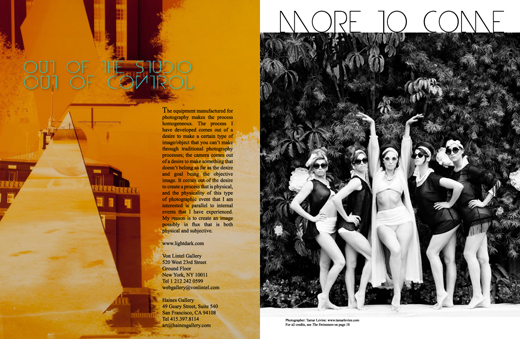 Photographer Tamar Levine (YG9) recently photographed some bathing beauties for the latest issue of Litrof Magazine. 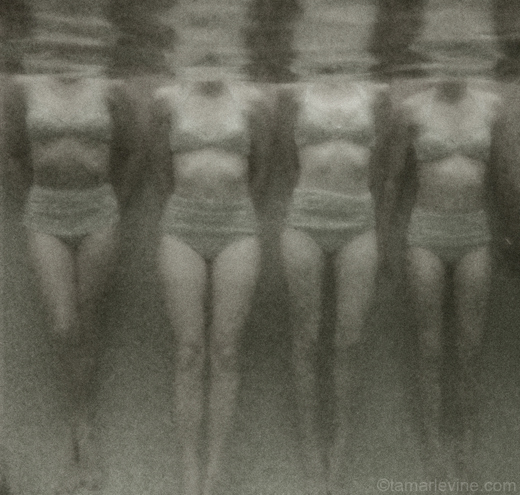 Inspired by a past shoot with the founder of the synchronized swim team Hollywood Bathing Beauties, Tamar decided she wanted to do a photo shoot with the whole team. 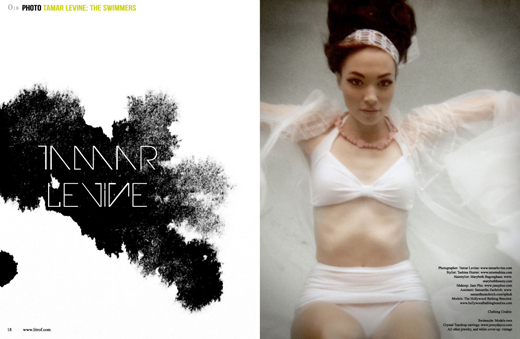 “I wanted to play on the Esther Williams movies, and do a vintage swim shoot with a twist to it. My stylist on the shoot, Tashina, has such an amazing vintage style that I just had to ask her to do the shoot with me. She actually handmade all the black coverups the girls are wearing, in two days flat!” said Tamar. To see all the photos from the magazine spread and the shoot, visit Tamar’s photoblog. Litrof Magazine is available online here OR you can purchase a physical copy here.